The hottest trend right now!! 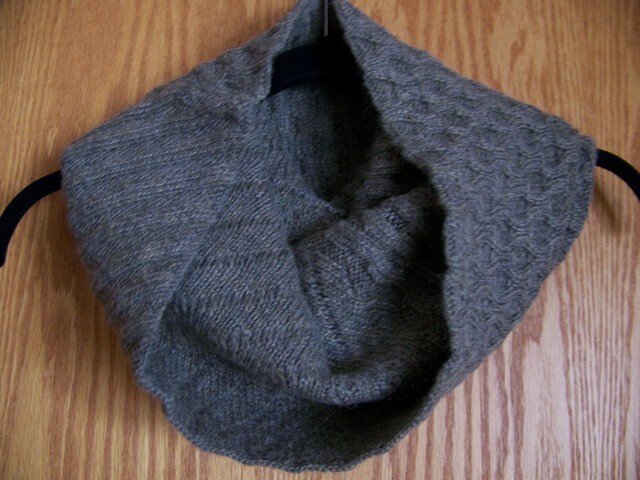 This infinity scarf is perfect to wear on cold winter days & nights and for any occasion. It's double knit design will protect your neck from the cold wind while you look stylish!! This scarf features beautiful contrasting patterns and is soft, warm, and lightweight.